Many ideas of High Performance Computing are applicable to Big Data problems. The more so now, that hybrid, GPU computing gains traction in mainstream computing applications. 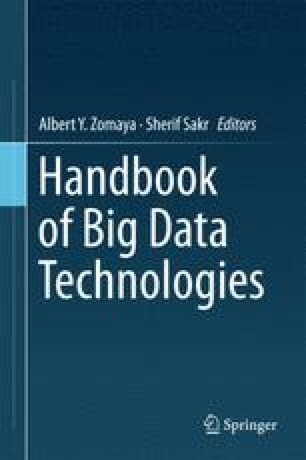 This work discusses the differences between the High Performance Computing software stack and the Big Data software stack and then focuses on two popular computing workloads, the Alternating Least Squares algorithm and the Singular Value Decomposition, and shows how their performance can be maximized using hybrid computing techniques.